We all know how quickly the year passes. Most Dentists I speak to have set personal goals and some business goals. Your business goals will directly affect your personal goals. 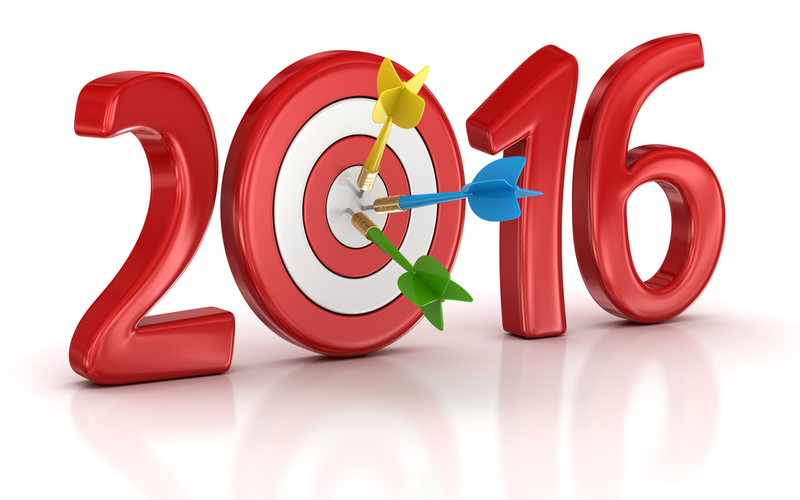 Set the goals for your business for 2016 and get ready to tick them off. Make your goals achievable and challenging. And have a deadline. Decide if you want growth and change in your business or if you are happy just doing the same same again this year! Goals can be general or specific. Specific goals will address specific problems in your business. 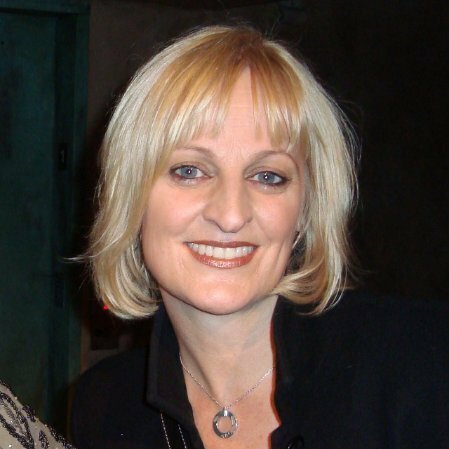 In 2015 I spoke to dentists who were keen to get started ASAP but many wanted to start in the New Year. The New Year has become a metaphor for a time to make changes. OK it is the New Year so lets get started and make those changes. A good place to start is with your Front Office. Of course you all knew I would say that, but it is always a good place to start. 1. Listen or track how your phones are being answered. 2. 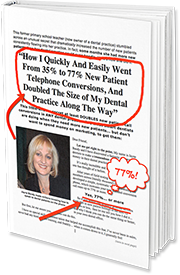 Train your team to answer the phone and get results for your business and your patients. Your team only knows what they know. If you have time and know how to train your team then that is fabulous. Most Dentists don’t have time and don’t know how to help their team. 3. Convert more new Patient Calls. Measure the results and know your new Patient Conversion Numbers. Many Dentists/Owners think this means their New Patient numbers. What about all of the New Patient enquiry calls that slip through the cracks!!! 4. Make more appointments for treatment. You spend a lot of time with your Patient so make sure your team know how to make the appointments for ongoing treatment appointments. Once your patient leaves without making an appointment, it usually means they will not be going ahead with treatment. Your Front Office people need to be “closers”. Training your patients to be serious about their dental needs and knowing the awful consequences of not going ahead is so important. It is time to stop making it easy and helping your patients cancel their appointments. 6. Take Control of your Appointment Book. Your patients want and need choices but your Appointment book needs order and structure. You can do both once your team knows how. It makes such a difference to your business, and patients will benefit as well. 7. Really get to know your patients. You think you know your patients but do you really? 2016 is the year to start knowing what your patients like and what keeps them coming back to see you. Start asking your patients why they keep coming back. Once you know this you can consistently please your patients. Well I believe these goals for 2016 are a great start to help you have a big year full of excellent results as well as a happy team and happy patients. Excellent article filled with great information! Thank you Jayne Bandy! Thank you Cyndee. 2016 a year to give a little bit more!! !